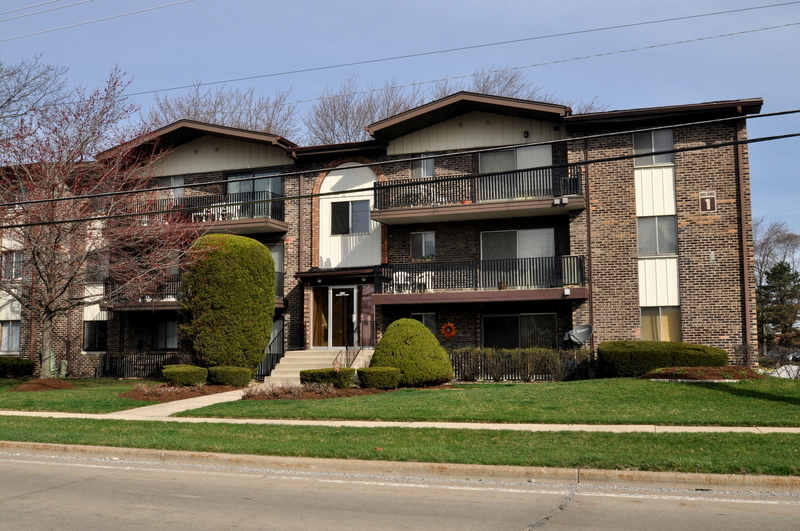 2 BEDROOM CONDO WITH 1.5 BATH AND IN UNIT LAUNDRY. MOVE IN READY WITH NEW CARPET, NEW LIGHT FIXTURES AND PROFESSIONAL PAINT. KITCHEN AND BATHS HAVE BEEN UPDATED. NEWER JELD WEN PATIO WINDOW WITH VINYL FRAME AND THERMOPANE GLASS. CONDO HAS ONE OF THE BEST VIEWS IN SANDPIPER OVERLOOKING THE WATER AND WATERFALL, POOL AND CLUBHOUSE. GREAT LOCATION AND CLOSE TO TRANSPORTATION AND SHOPPING.